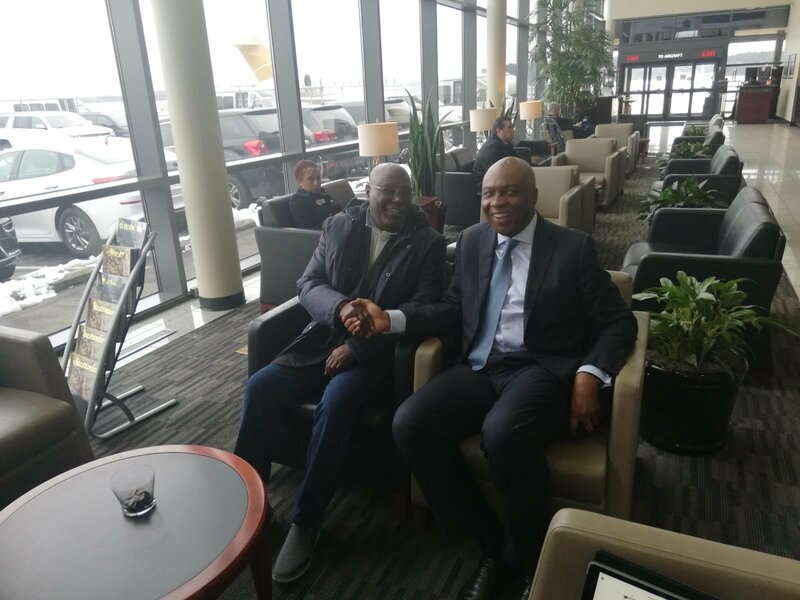 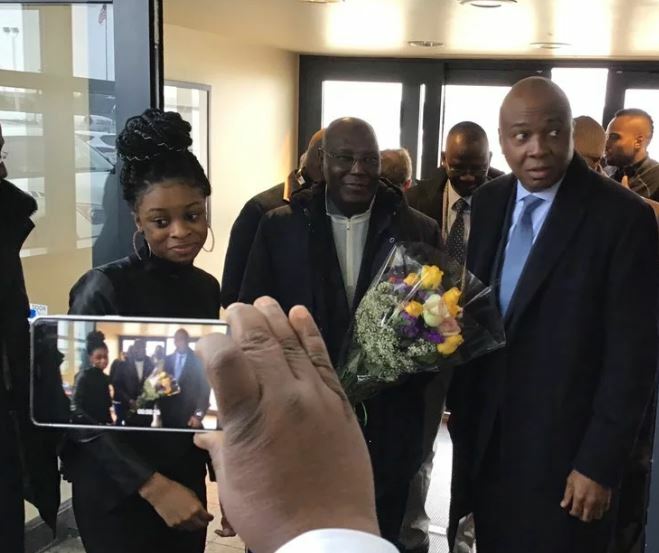 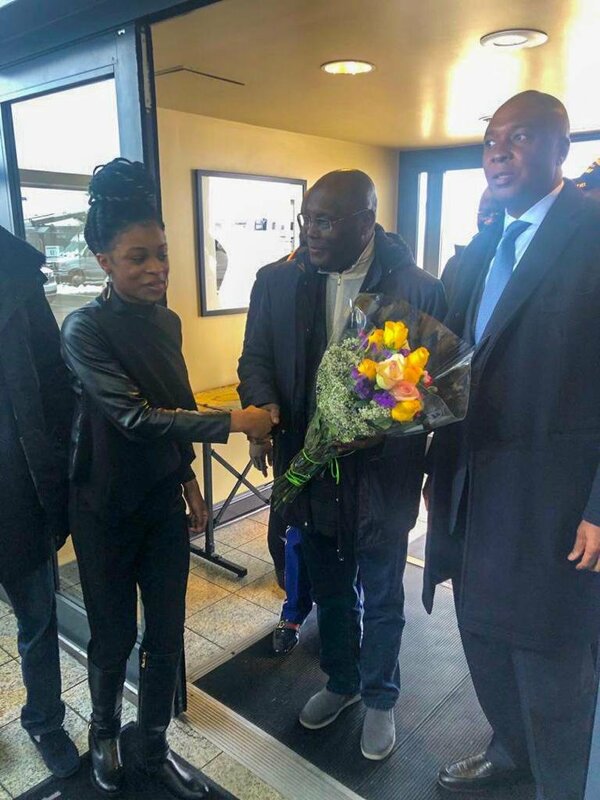 The presidential candidate of the Peoples Democratic Party (PDP), Atiku Abubakar, and the Senate President, Bukola Saraki has arrived in the Washington, DC, United States. 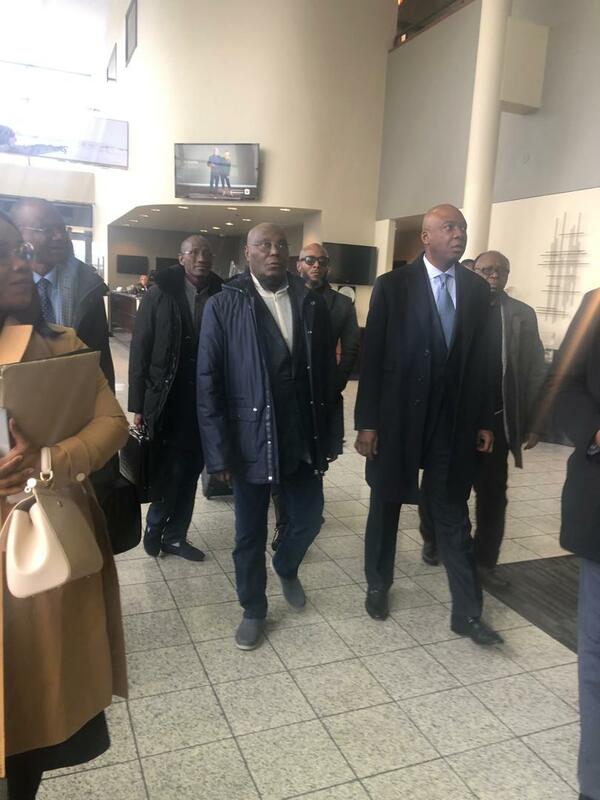 PDP’s 2019 Presidential candidate, PDP), Atiku Abubakar is expected to speak at the Chamber of Commerce on Friday, from 2:30pm to 4pm on Thursday. 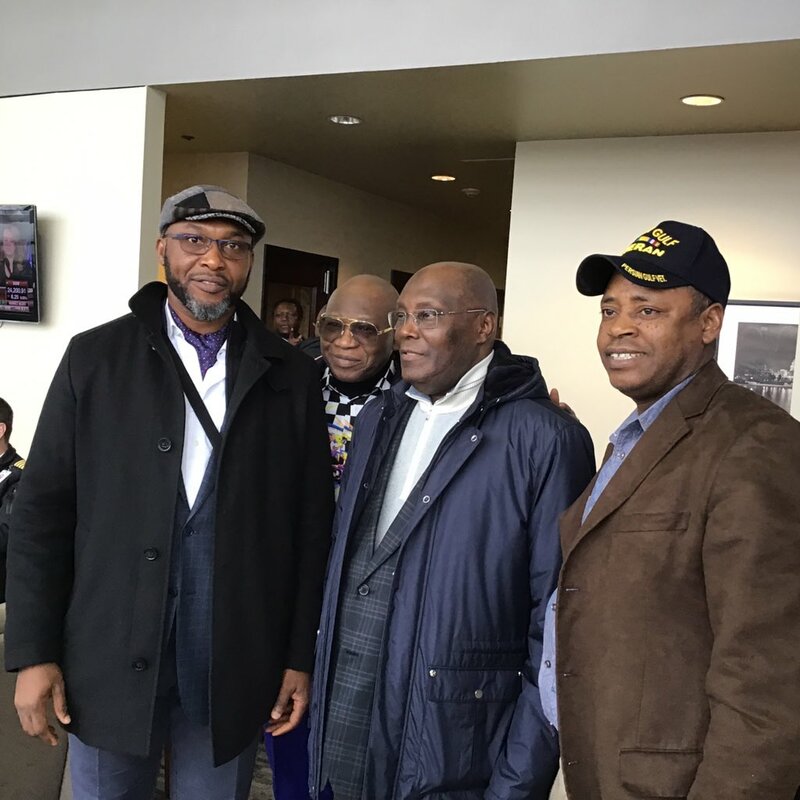 However, latest reports have now confirmed that Atiku is in the US. 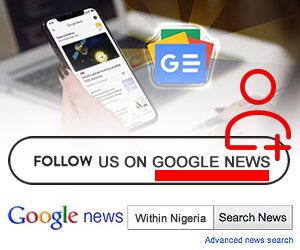 See more photos below.